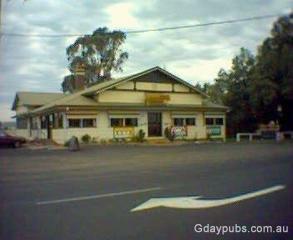 The Pub is situated about 10 km west of Toowoomba. We have a 9 room motel. Great little country Pub, fully airconditioned and open fire in winter months.